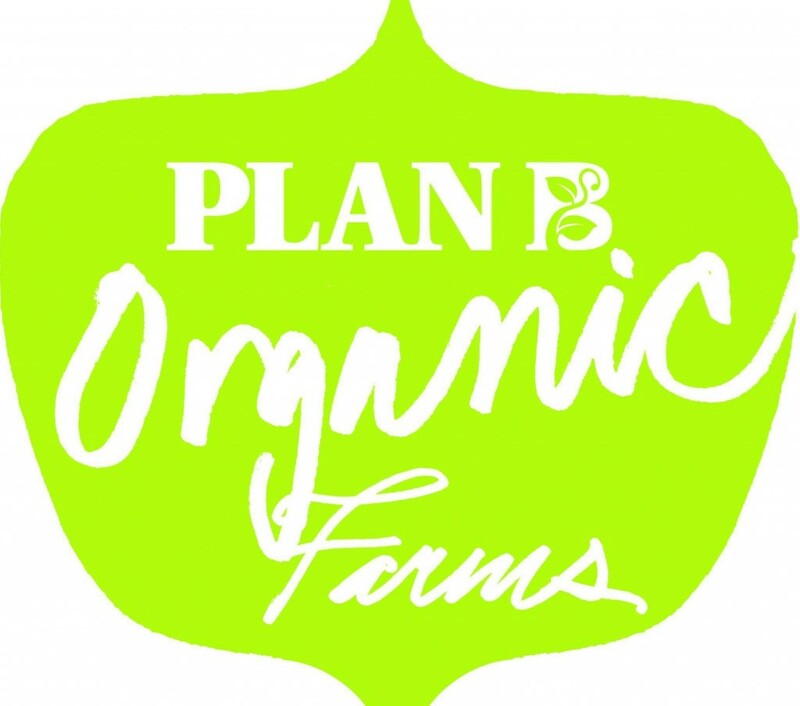 Plan B Organic Farms was established in 1997 by Rodrigo Venturelli, Alvaro Venturelli and Melanie Golba. This will be their 19th season growing organic produce at their 50 acre farm in Flamborough. The farm is Certified Organic by OCCP-Pro-Cert Canada. • Growing delicious, high quality vegetables, herbs, and fruits using organic farming methods that are in harmony with our environment. • Providing accessible, affordable, and freshly harvested organic produce to households in our region. • Working in partnership with other local organic farmers to reliably provide our shareholders with the variety of crops that our region offers. • Creating a place where our community can come to learn about organic farming, the source of our food, and the natural cycles of our bioregion.